Melbourne three-piece Camp Cope have finally revealed the details of their forthcoming sophomore album, How to Socialise & Make Friends. Following on from their 2016 self-titled debut, the nine-track album canvasses a wide range of issues, from the importance of independence (“Animal and Real”) to the power of female friendship (“Anna” and “Sagan-Indiana”) and a raw account of sexual assault (“The Face of God”). The album closes with lead vocalist and guitarist Georgia Maq going solo in “I’ve Got You” a track about her late father’s battle with cancer. Last month, Camp Cope introduced the first single from the LP, “The Opener”. The blunt tune calls out and bloody rips into sexism rampant in the music industry. Over steady guitar and drums, Maq roars lyrical sucker punches like “It’s another man telling us we can’t fill up the room/ It’s another man telling us to book a smaller venue”. It’s a much-needed addressal of the double standards and belittlement faced by anyone who is not a straight cis man in the industry. Camp Cope are set to preview the album at The Forum in Melbourne on December 3rd, with Cash Savage and the Last Drinks and RVG. 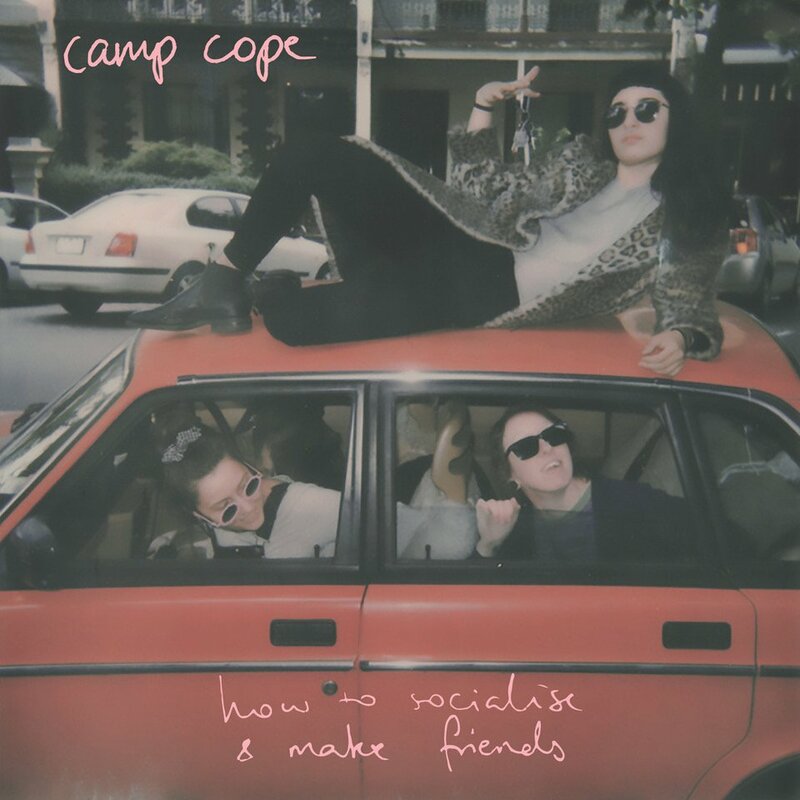 How to Socialise & Make Friends is out Friday March 2 via Poison City Records.